Professional Lion Dance Performers from Malaysia. 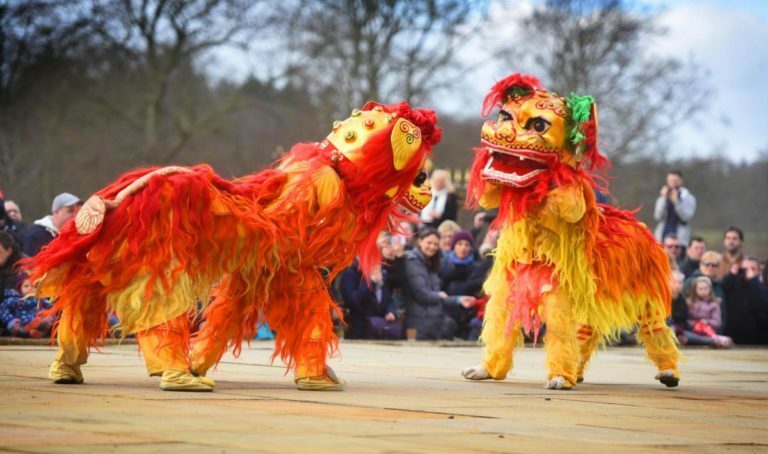 The Lion dance is a form of traditional dance in Chinese culture and other Asian countries in which performers mimic a lion’s movements in a lion costume. The lion dance is usually performed for good luck during the Chinese New Year and other Chinese traditional, cultural and religious festivals. With years of experience and countless performances, The Variety Duo will definitely keep the crowd entertain all night long. Vaanavil Music are one of the most established Modern Bollywood and Traditional Indian Band’s in Malaysia. They are available for Weddings and Indian Themed Events.